Introduction - Amongst my friends, an ideal view for them usually entails a sweeping view of an urban oasis. They imagine New York, Hong Kong or London. Those places are fantastic but as I grow older, I'm after something a bit more calm. Something tranquil where I can recharge the batteries. I've found my Nirvana and it's Amora Lake Resort in Okawa Bay, Rotorua. If lake views and an idyllic setting is what you're looking for, look no further than this slice of paradice on the pristine shores of Lake Rotoiti. 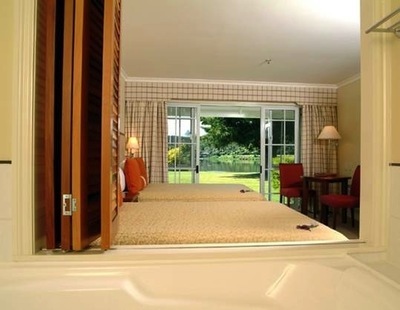 Located just fifteen minutes away from central Rotoura, the resort is known across the land for its spectacular scenery, modern facilities and as one of standard bearers for Rotorua accommodation. 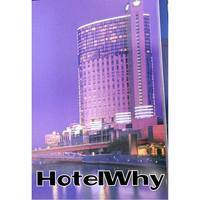 The resort features 44 rooms that all boast views of the lake. 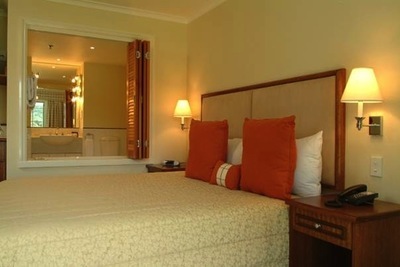 Each room also features Sky TV and under-floor heating that is great for the winter. You'd be remiss to not take advantage of the beautiful Lake Rotoiti. Amora Lake Resort has a 14 seat flat bottom fishing boat that can be taken out to enjoy the lake. 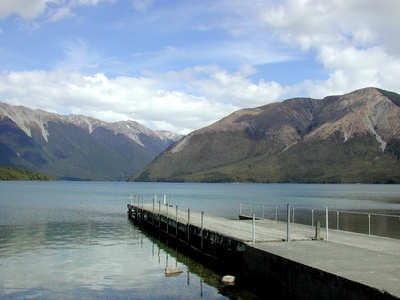 Lake Rotoiti is considered one of the finest trout fishing spots in all of Rotoura so go and test your luck. Nearby Redwood Forest has many scenic walking and biking tracks that are a great way to get in touch with nature. For a relaxing getaway that will allow you to forego the hustle and bustle of city life, look for a cheap flight to Rotoura and enjoy the view.